If you love the look and feel of the Dell PS 13 2-in-1 but it doesn’t offer enough display real estate for you, you’re in luck. Dell has finally announced a release date of March 29th for the Dell XPS 15 2-in-1. 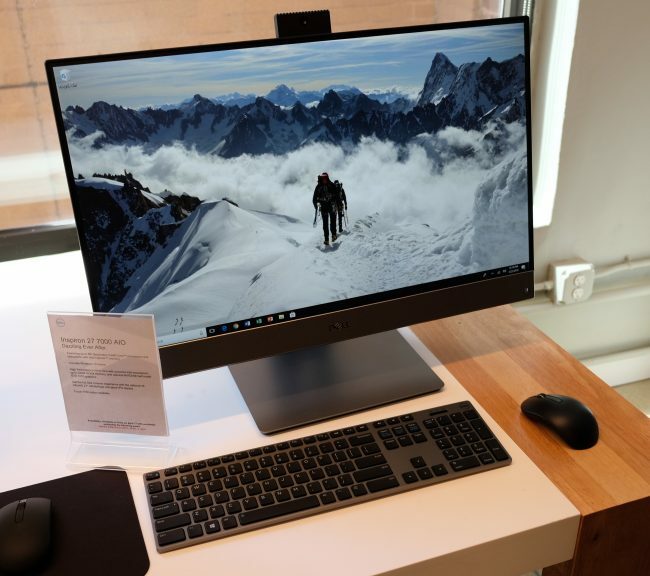 Originally announced back at CES, the new Dell XPS 15 2-in-1 offers a beautiful InfinityEdge 4K display that is packed inside of 16MM thin body. 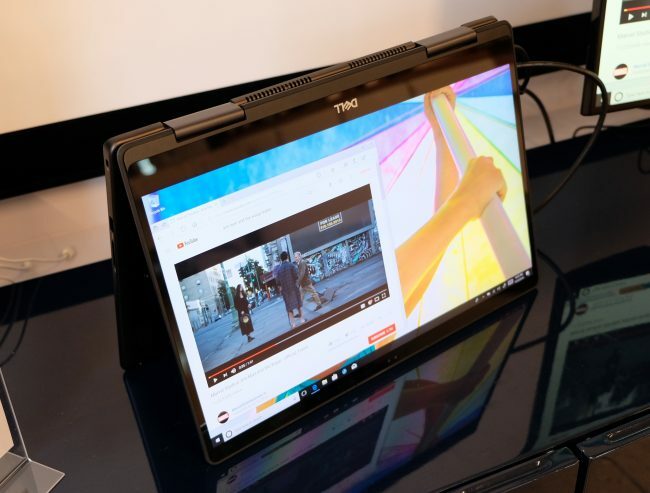 Dell says that it’s actually the world’s smallest and thinnest 15-inch 2-in-1 convertible. The new Dell XPS 15 2-in-1 will also be available in a new brushed onyx color which will go on sale in May. Pricing for the Dell XPS 15 2-in-1 begins at $1299. Dell has also announced a new all-in-one family ready for their Spring lineup. The lineup includes the Inspiron 22 and 24 3300. These two AIO’s are the more affordable models of the bunch and can be configured with up to 16GB of storage and NVIDIA GeForce MX110 discrete graphics cards. Both of the systems are available in a choice of glossy white or black and feature edge-to-edge displays. Pricing begins at just $399. If you’re looking for something more powerful, the more premium Inspiron 24 5000 and Inspiron 27 7000 can both be configured with 8th Gen Intel Core processors and dedicated Nvidia graphics cards. 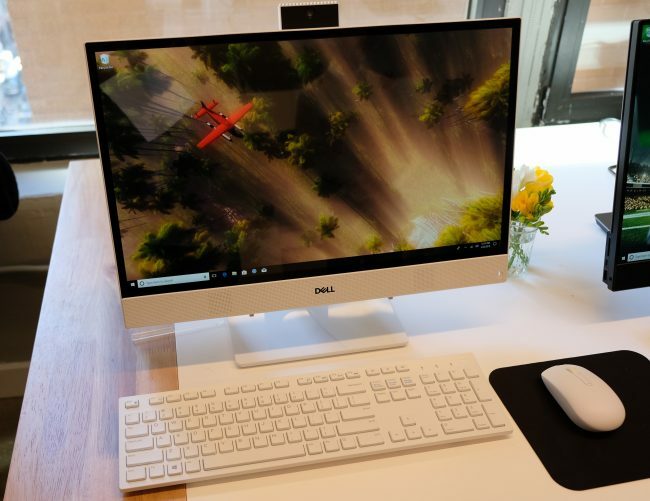 The Inspiron 24 5000 can be configured with up to 32GB of DDR4 memory, and the Inspiron 27 7000 comes with a nearly borderless 27-inch InfinityEdge 4K display. These last two all-in-ones are looking to be powerful, no compromise AIOs. These AIOs are first being released in China, but they should be available around May.